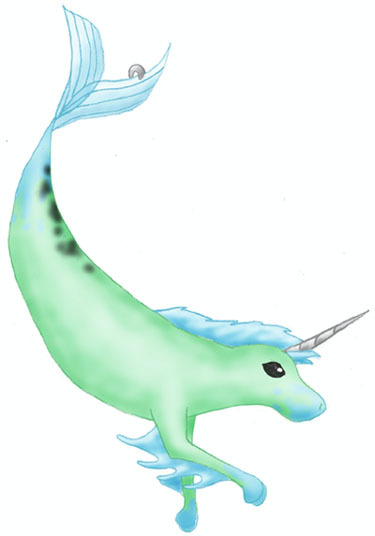 Mutations: Has a short mane, a mermaid tail, and a silver horn. Notes: Wears a silver tail ring. A rare Water Element.